HomeNewsIs The U.S. Preparing For A “False Flag” Bombing In Syria? 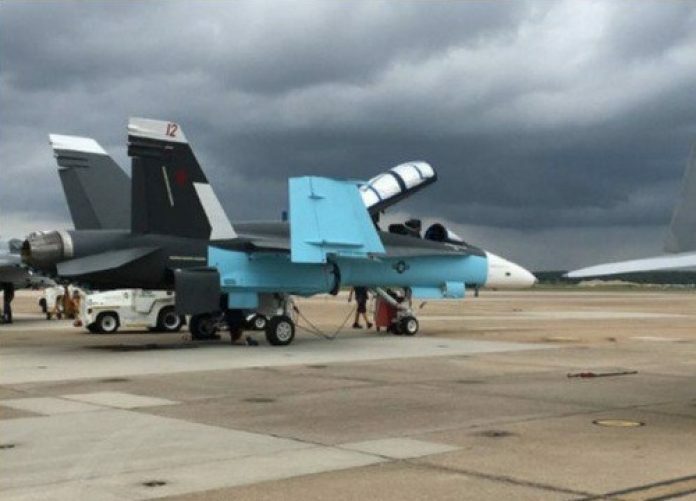 The U.S. has been caught repainting some of their fighter jets in Russian Air Force colours. Could this be just to enhancing the training experience or could there be something more sinister afoot? 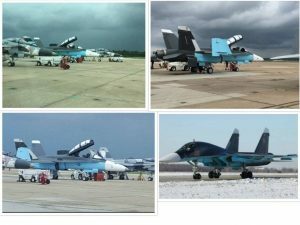 Are they preparing to launch a bombing attack inside Syria to blame on the Russians as a precursor to US military action inside Syria?